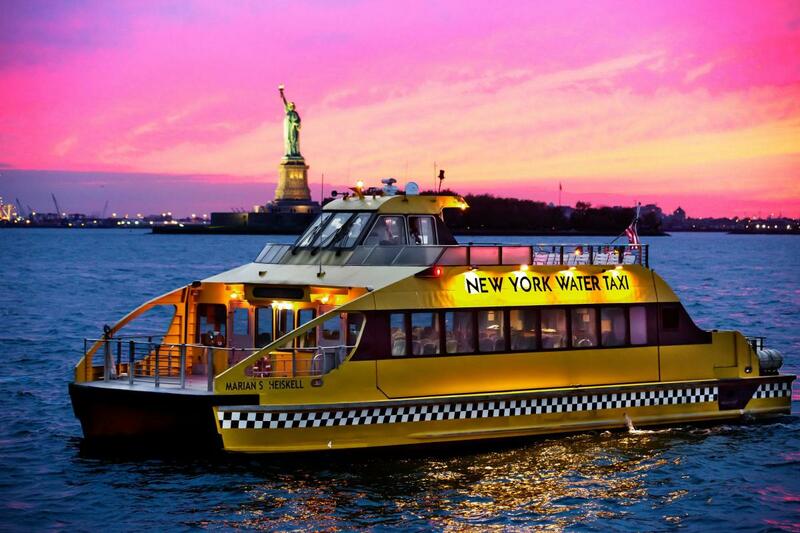 A popular hop-on, hop-off sightseeing ferry, with 4 stops along the NY waterfront to explore Manhattan and Brooklyn. 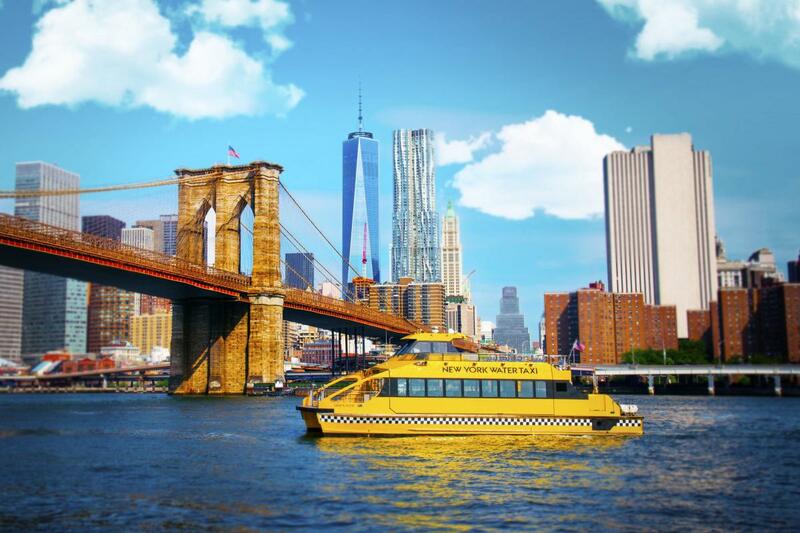 Offers several products to make customers’ visit to the Big Apple memorable. Hop-on/hop-off all-day pass gives unlimited access. Groups: 149 max.